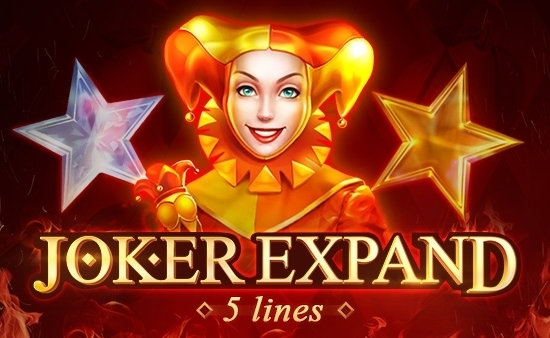 Following the huge success of the first game in the series, Playson releases another addition of Joker Expand, this time with 40 lines. The slot features resemble the original game. 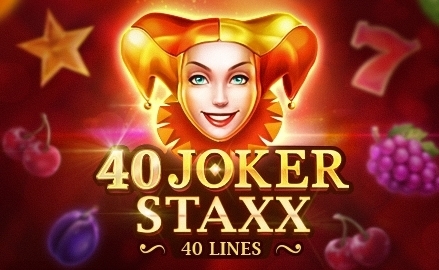 The Joker’s head as Wild land on the reels to expand when a chance to increase winnings appears, with full-figure Jokers smiling in admiration at players when Big Wins hit. 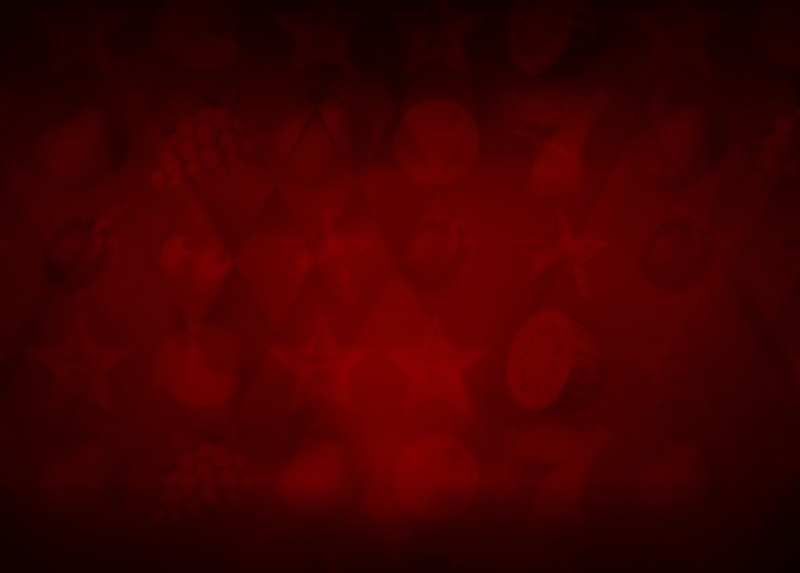 Two type of Scatters, Gold Star and Diamond Star, trigger win regardless of pay lines, and iconic Red Sevens bring the highest payouts. 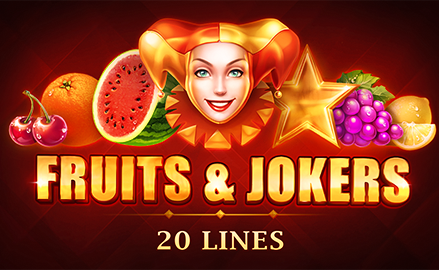 Vividly colourful fruits set on a dark red background with 4x5 grid create a relaxing tone and the gameplay engages with the hallmark simplicity of Playson's ‘Timeless Fruit Slots’ campaign.